Expansio Software House – Handmade. Digitized. Expansio was awarded multiple times and took part in many acceleration programs. Take a look at the list. We took part in the Swiss Kickstart accelerator in Zurich (also with CodeAll) – one the 30 startups from 900 applicants around the world. We were presented in the Presidential Palace during the project Startups in the Palace. The company Wielton presented our project Thinkerer. We were selected to the Startup Spark acceleration program to develop beacons for the industry. The product was deployed at Wielton – one of the biggest producer of trailers and semi-trailers in Europe. 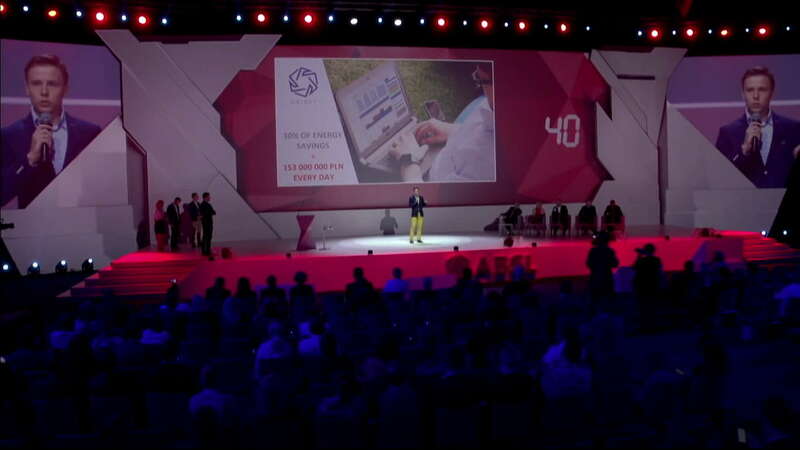 We have received a distinction award in the Poznań Leader of Entrepreneurship competition. We started a grant from the Polish National Center for Research and Development (the value of the grant: 2 200 000 PLN). 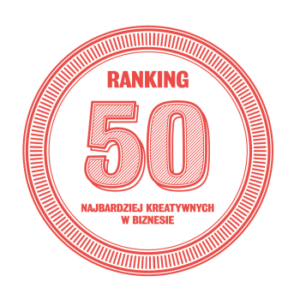 We won the 14th position in the 8th edition of 50 most creative in business competition. 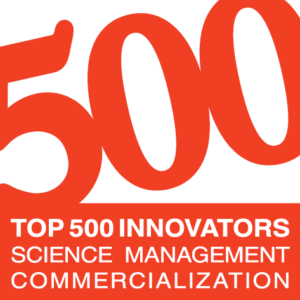 Mateusz Jarus (CEO of Expansio) is an alumni of TOP 500 Innovators program at Cambridge University. It is a government-funded MBA-level programme for business leaders and executives. Our mission is deliver high-quality, innovative products that will change the lives of people and companies. So far we developed three successful startup projects: Tinkerer, CodeAll, Enter the game. We offer high-quality software services. However, we do all of this keeping in mind that people are the most important part of the company - our partners and clients. We are a turquoise company. 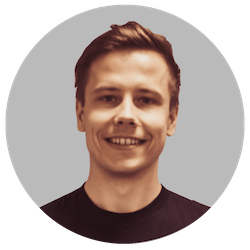 Founder and CEO of Expansio, Mateusz Jarus, started as a researcher. He wrote 15 scientific papers. His scientific work was awarded by many scholarships and prizes. Mateusz was a participant of the Research Experience for Undergraduates at the Center for Research Computing, University of Notre Dame, USA. 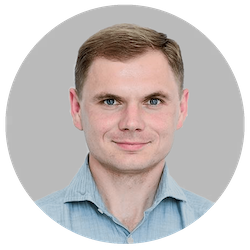 Mateusz is also a TOP500 Innovators Program alumnus from Cambridge Enterprise, Cambridge University. He co-funded two other companies. Mateusz was a participant of the Research Experience for Undergraduates at the Center for Research Computing, University of Notre Dame, USA. Mateusz is also a TOP500 Innovators Program alumnus from Cambridge Enterprise, Cambridge University. In his free time he dances contemporary dance and cooks. 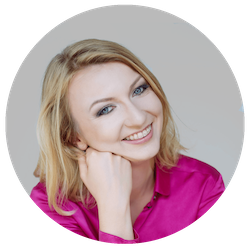 Patrycja is a legal counsel and mediator. She is the initiator of Collaborative Law Association in Poland. She took part in many startup acceleration programs, such as MIT Enterprise Forum Poland, Google Launchpad Poland, Kickstart Accelerator Zurich. She is the lecturer at the Universities. 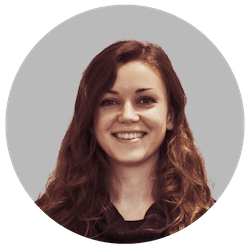 Kamila is a project manager and graphic designer at Expansio. She is a graduate of Architecture at the University of Arts in Poznań. In her free time she likes travelling and participates in volunteering. Marcin graduated from Poznan University of Technology. At Expansio he is backend developer. Marcin gathered experience while working in multiple software houses for the last few years. 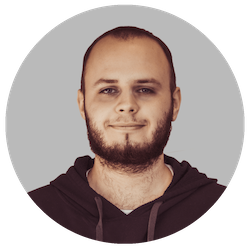 He has large experience in machine learning and PHP is his second language, next to Polish. There are no programming challenges that he would not be able to face. In his free time he likes watching boxing. Jędrzej is a student of Poznań University of Technology. At Expansio he is a backend developer and embedded systems specialist. In his free time he likes playing football and squash. 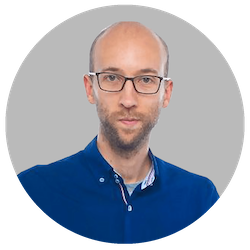 Bogdan is an Assistant Professor at Poznan University of Technology, Department of Automation and Robotics is responsible for the design and development of sensors and actuators. He is the co-author of more than 40 scientific publications. He designed and created another successful hardware startup called Elephant Door (wireless home alarm: www.elephantalarms.com). In the project Bogdan Fabiański is responsible for designing CodeAll sensors. 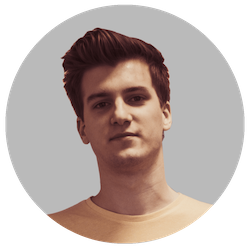 Kamil is the founder of another successful startup – Musicon. It is an innovative musical instrument that was successfully promoted on Kickstarter.com platform. Kamil is an-award winning industrial designer (e.g. Red Dot Design Award, Core77 or IF Design Awards). In the project he is responsible for designing the enclosure of CodeAll sensors. They truly understood our project, which was one of the reasons our cooperation was good. Expansio successfully developed the game app and improved the app by applying user feedback. The team delivered strong engagement in the project, creating a unique product that was tailor-made to fit the requirements. They offered excellent communication and strong flexibility in development. They understood our programming requirements and adjusted their approach to accommodate our needs. The new application helped grow the customer base. The Expansio team was diligently and flexible. They took responsibility for their portion of the project and worked hard to deliver a high-quality product. They’re the best programming company I’ve worked with. The success of the file-transfer product is company-wide, being the exclusively used solution for transferring files. Expansio continues to impress with their Organizer product, as well as their friendly contact and useful knowledge.